The St. Ignatius Legacy Society recognizes and honors benefactors who have created personal legacies through an estate provision or planned gift to Marquette. This includes bequests made through a will or trust, gifts of life insurance, charitable gift annuities, charitable trusts and gifts made by beneficiary designation on retirement or pension plans. A planned gift presents an extraordinary opportunity to honor a loved one, an inspiring professor or a field of study that has influenced your life and to give back to future generations. In addition to being personally acknowledged for their generosity, members of the St. Ignatius Legacy Society are invited to exclusive events. Their generosity serves as an example to others considering planned gifts. 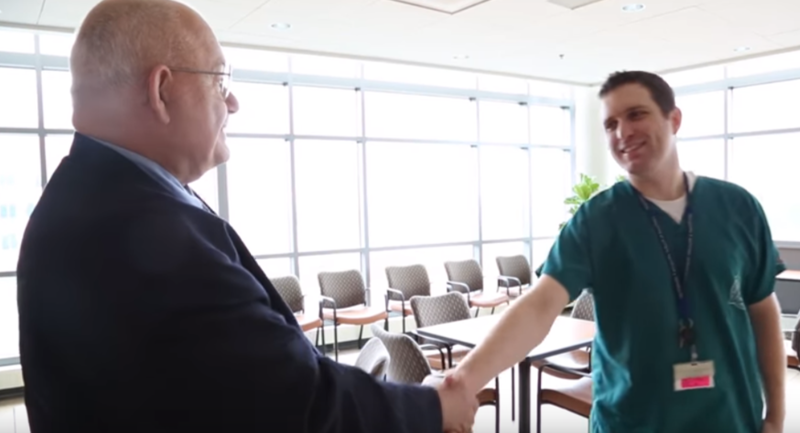 Dr. Andrews is "Opening Doors for Veterans in the School of Dentistry" through his estate gift. Watch his full story. Or read it here. Connect with our team and learn more about your philanthropic legacy options. 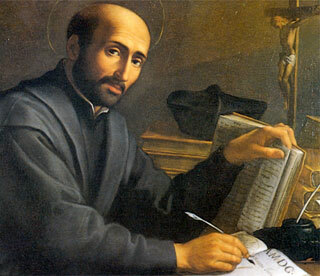 In early adulthood, St. Ignatius and six close companions banded together to become “friends in the Lord” — an association that became the Society of Jesus, or Jesuits. They viewed education as a way of helping others develop meaningful lives in service of God and established their first school in 1548. More than 450 years later, Marquette continues this Jesuit tradition by educating and guiding our students in excellence, faith, leadership and service. Learn more about Marquette's Giving Societies.